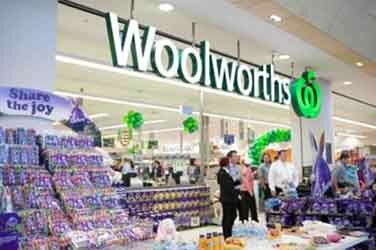 Woolworths is Australia’s largest supermarket retailer. Woolworths prides itself on working closely with Australian growers and farmers to ensure the best products are available to customers each and everyday. Sourcing 96% of all fresh fruit and vegetables and 100% of fresh meat from Australian farmers and growers. This makes Woolworths The Fresh Food People. Free Reindeer Food Making Workshop with Santa! GET YOUR GARDEN READY FOR SUMMER! How To Host The Best Grand Final Day BBQ! 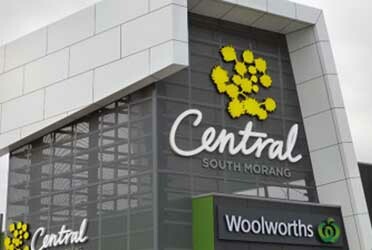 Reusable Shopping Bags @ Central South Morang! Fun things to do with your pets around South Morang!